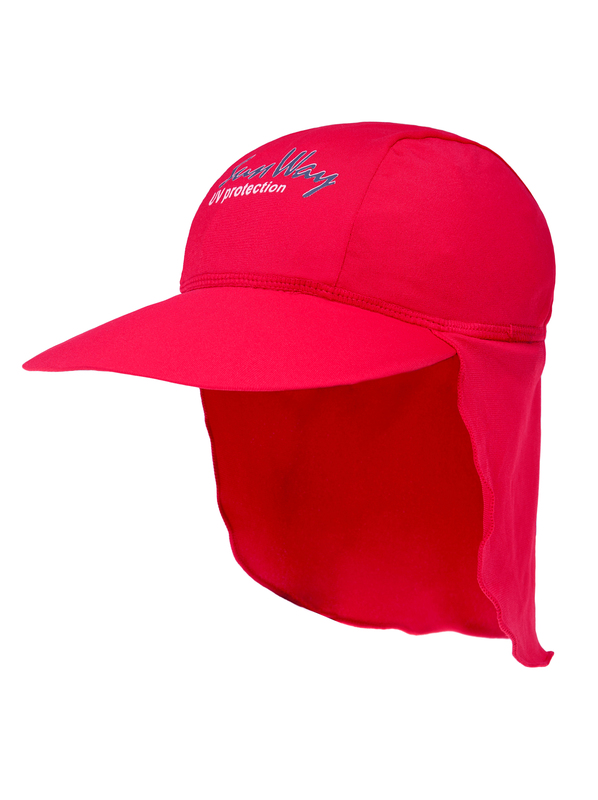 The UV Protective Red Legionnaire Hat provides maximum protection from the sun, covering your entire face, ears, and the whole back of your neck. 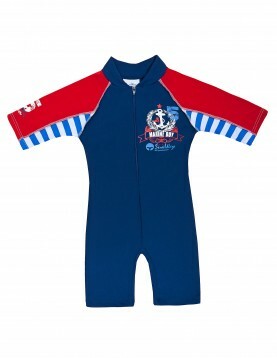 The Red Legionnaire Hat arrives in a range of sizes for babies, toddlers and kids. 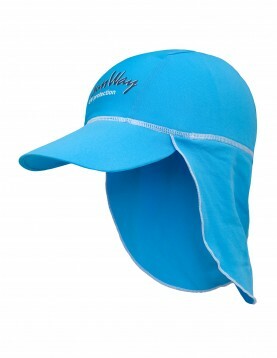 SunWay’s Red Legionnaire Hat is made of a special, high-performance material that is both UV sun-protective and moisture-wicking offering you the best of both worlds. 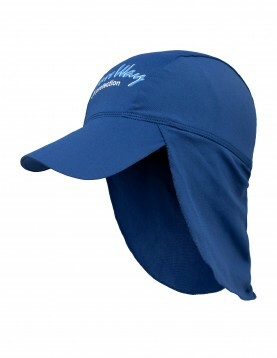 The brim of the hat is made from the most durable water resistant material. The Red Legionnaire Hat provides maximum protection from the sun, covering your entire face, ears, and the whole back of your neck. 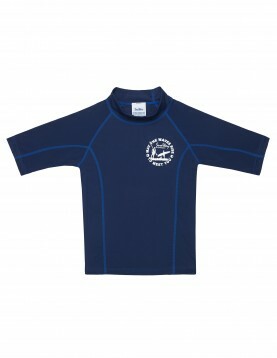 The Legionnaire Hat arrives in a range of sizes for babies, toddlers and kids. 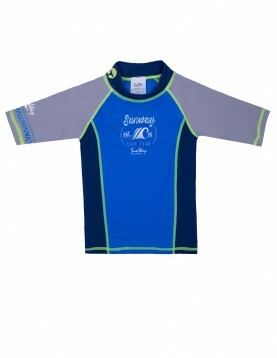 Available in the following solid colors: light pink, fuchsia, navy, purple, light purple, orange, light blue, sea blue, and yellow. 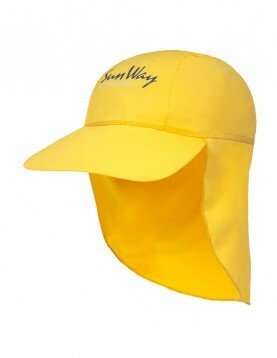 The UV Protective Yellow Legionnaire Hat provides maximum protection from the sun, covering your entire face, ears, and the whole back of your neck. 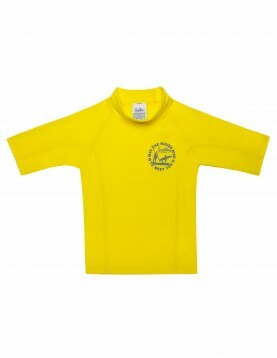 The Yellow Legionnaire Hat arrives in a range of sizes for babies, toddlers and kids. 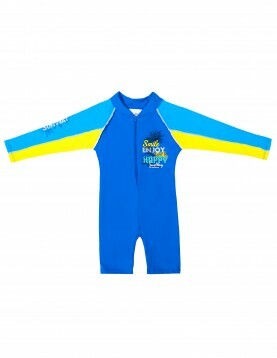 for kids is the coolest way to protect your child’s skin when enjoying watersports activities. 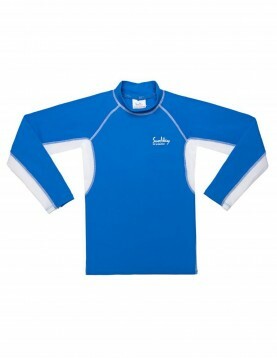 The shirt is made from a soft UPF50+ fabric which blocks 98% of both UVA & UVB rays. 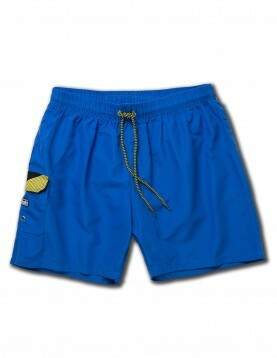 The material is also resistant to chlorine so that over time the material won’t degrade in the slightest even with daily exposure.